We're all becoming a lot more conscious of our environment and the way our lifestyle impacts upon it lately, aren't we? When I'm shopping for beauty products, it's definitely a bonus if a product is vegan, cruelty free, zero waste or made from recycled materials, etc. 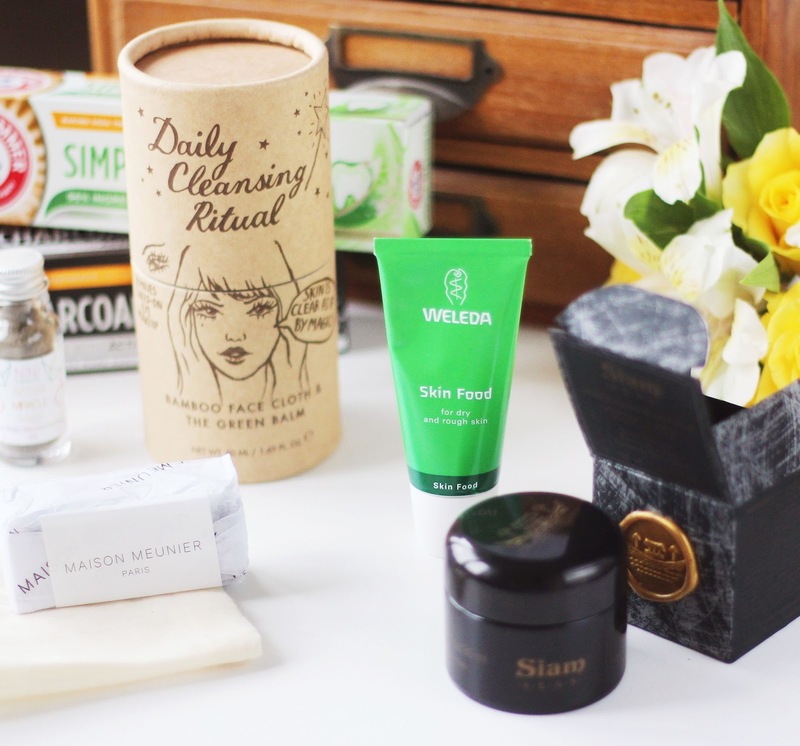 In todays post, I'm sharing what green beauty products I recently picked up. I managed to buy as many things as I did thanks to VertueBox, who picked me as the winner of the £100 voucher they were giving away on Twitter - so thanks to them for that! 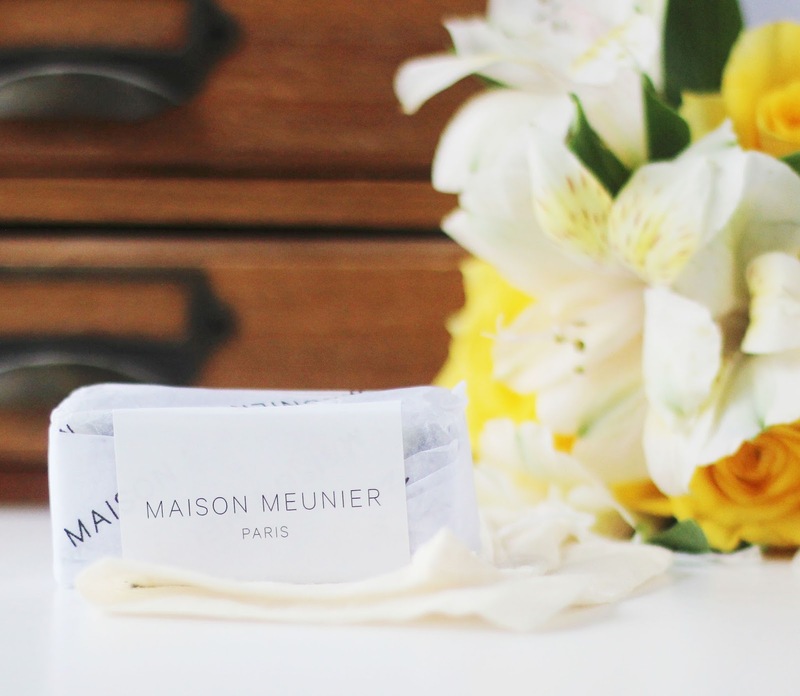 This bar of cleanser can be used on the face and body, and is hand made in the UK from natural butters and oils. It's 100% vegan and certified cruelty free by PETA. It's also free from palm oil, preservatives, mineral oil and fragrance. I've been dying to try this for a while as I know a lot of make up artists use it to prep the skin. Plus, it's supposed to be a god send for dry skin. This is another product that can be used on the body and face. This guy is pricey and has huge claims. So far I've only used it once but first impressions are that it at least feels really nice. It's supposed to even skin tone, boost collagen and preserve youth. It contains Vitamin C and anti-oxidants alongside "powerhouse Southeast Asian botanicals" which are formulated to soothe stressed and inflamed skin, help acne; hydrate, re-elasticate, and boost skin cell regeneration; correct skin tone, brighten the complexion, and target dull, brittle and dehydrated skin. This sounds like everything I want in a skincare product, I'm so excited to find out if it works! This is definitely a staple in my collection - I have managed to get my hair to go 3 days without washing! Yay! I just had to include this because it is 100% vegan and isn't tested on animals. I'm obsessed with the packaging of this - the illustrated cardboard tube is the cutest! Plus the little green tub of the balm is lovely. This is a balm to oil cleanser that promises to remove even the most stubborn of make up and steam away impurities. I got this little jar of mix it yourself clay mask. It's formula with cocoa, coconut powder, Australian pink clay, superfoods and herbs e.g spirulina, and hibiscus. This claims to be a skin detox that is able to hydrate and "combat those pesky skin problems". I haven't used it yet but I'm so excited to give it a whirl! 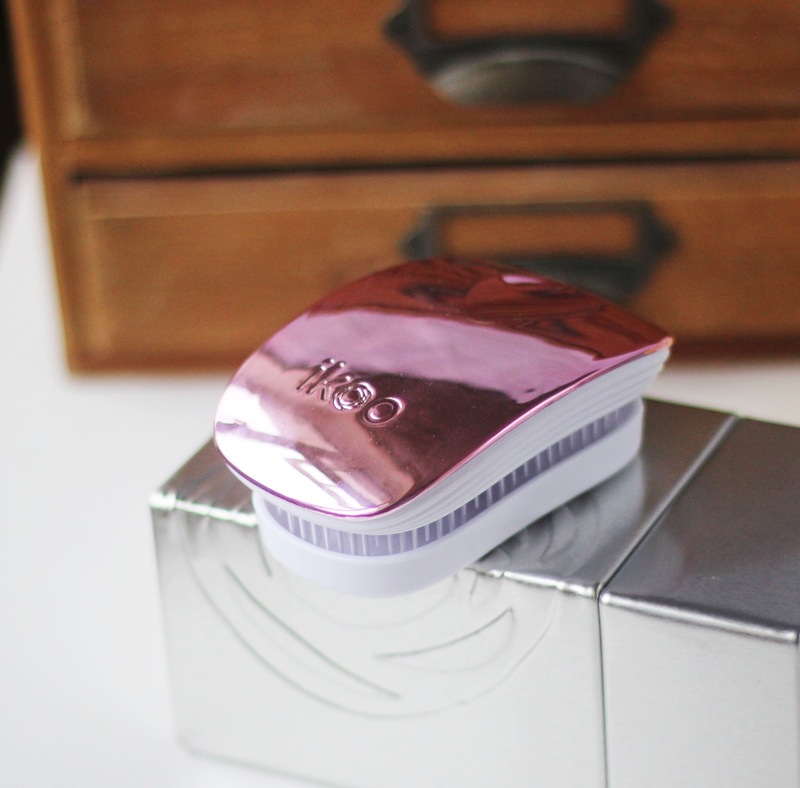 I was so intrigued by this, I'm a long time devotee of the tangle teezer and this looked very similar, but sounded better. For starters it comes in a little compact so you can pop it in your handbag without getting fluff in the bristles or your earphones tangled up with it! It's bristles are designed with a "chessboard function" which not only can detangle your hair painlessly, but it touches the pressure points which soothe stress. 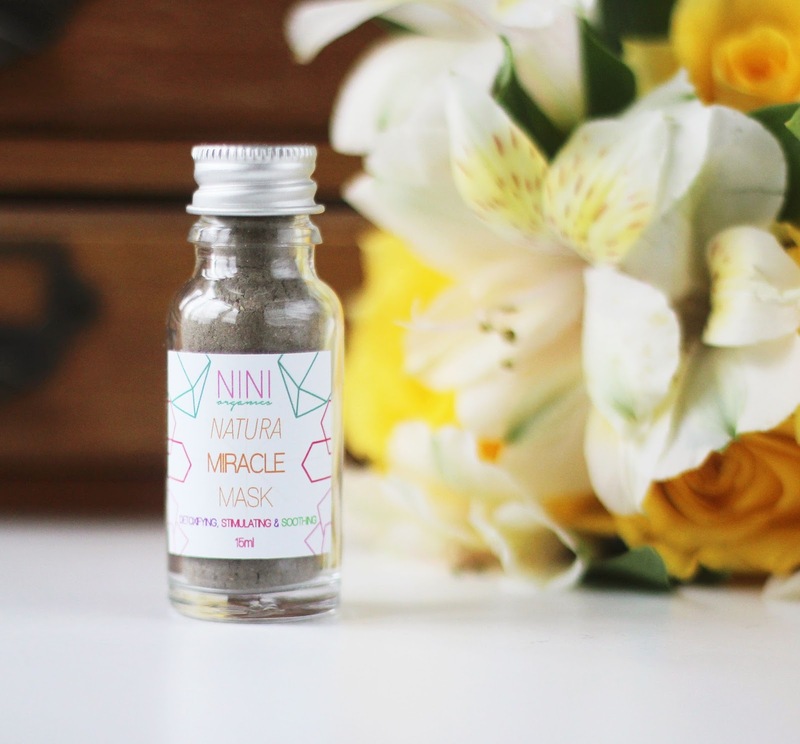 It's made from all natural materials and without animal glues so this is suitable for vegans! 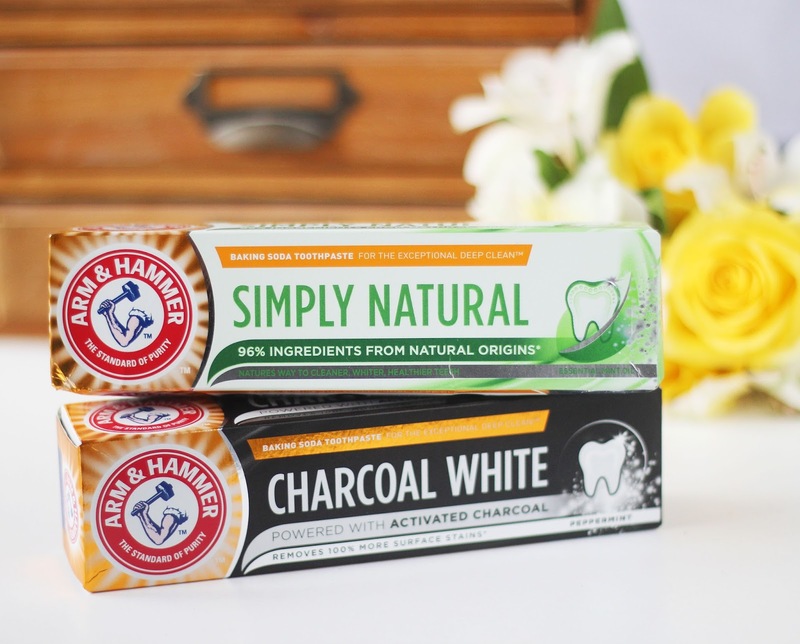 These two toothpastes are part of Arm & Hammer's new natural range. The Simply Natural paste contains 93% natural ingredients, and there's activated charcoal in Charcoal White to remove more stains. 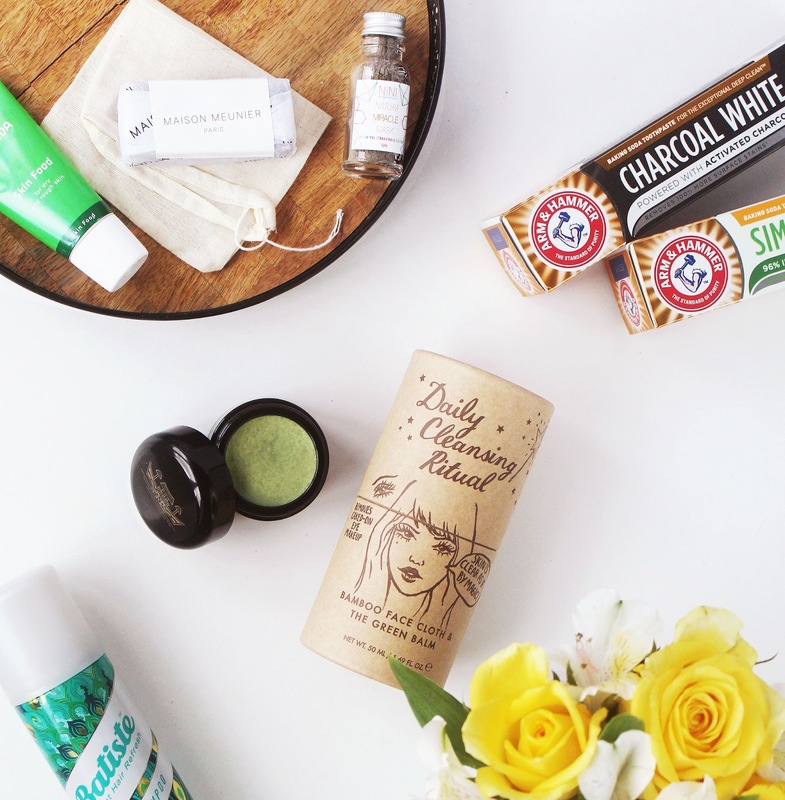 What are your green beauty favourites? I love the Bastiste Dry Shampoo! Such great value for money. 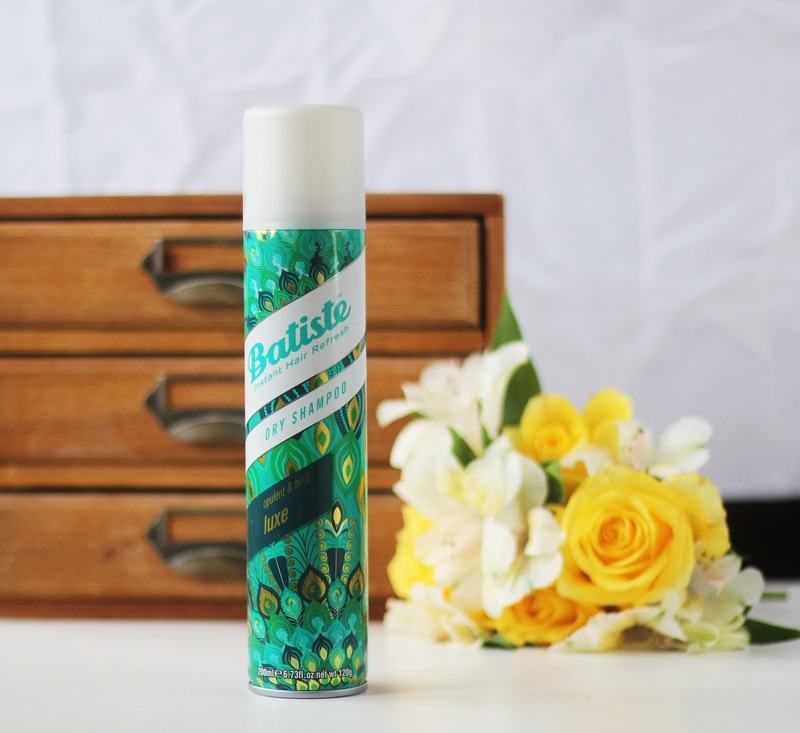 Batiste is the best dry shampoo ever! I’ve lived off batiste dry shampoo since i was 15, such a great product! I'm SO getting into the benefits of cleansing charcoal...they really do work!! Weleda Skin Food, and I would really love to try the Nini Organics Natura Miracle Mask. 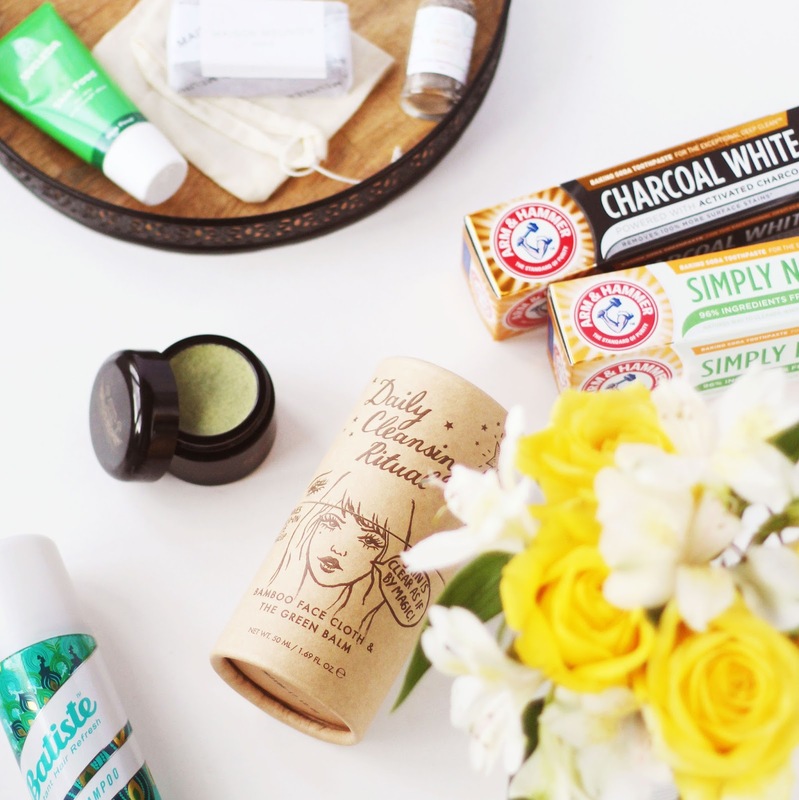 So nice to see that green beauty is on the rise! We really need to think about what we are putting back into the water and earth with what products we are using in the shower and on our faces! I always have a can of Batiste on the go. I only use it for second day, I can't go three as I have naturally really oily hair and skin, but even going two days is like a miracle for me, I used to have to wash my hair daily. Batiste often rescues my daughter's hair when she is incredibly busy. Such a classic product. Batiste is literally a lifesaver! I'd love to try the Siam Seas Elements Beauty Balm,it sounds miracle working! 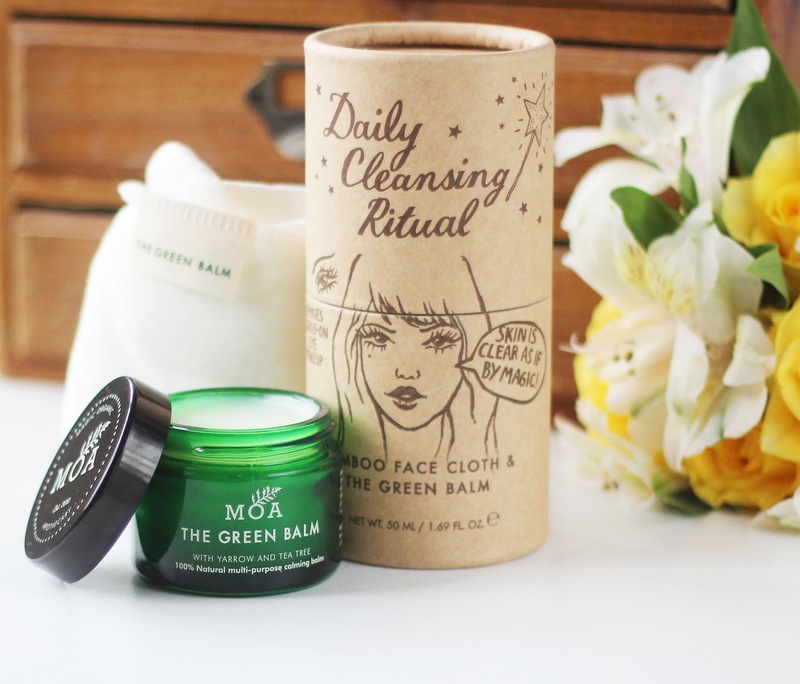 I also LOVE the packaging for the Daily Cleansing Ritual. What an absolutely fabulous Haul! 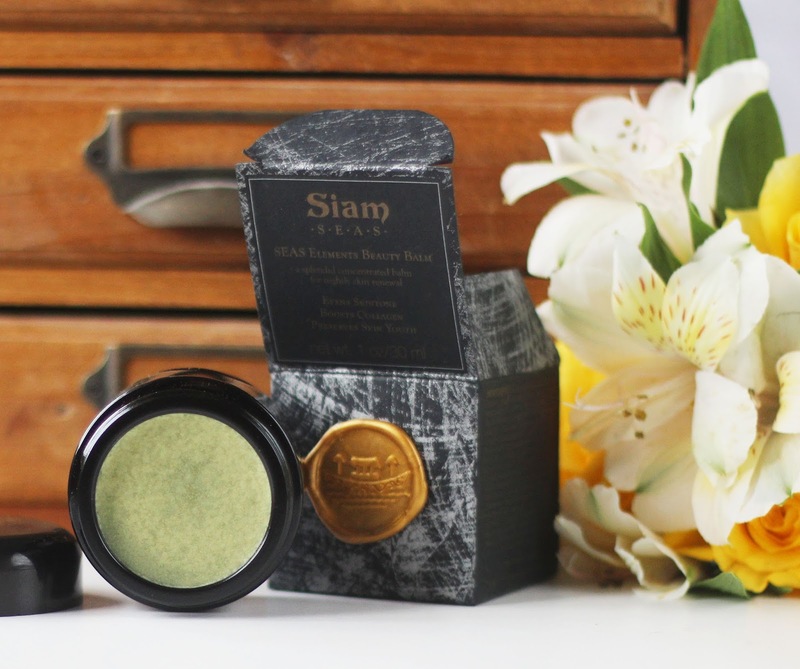 I would love to try the Siam Seas Elements Beauty Balm! I love the Weleda brand. Would like to try the dry shampoo and see how good it is. I love anything that’s more eco friendly so this is a great article! Loving the reviews, will definitely add some of these to my wish list!